A video game needs to break some boundaries to impress anyone these days. Some of the most successful games on 2018 are using well-known formulas that have worked in the past. Then we have the Red Dead Redemption 2 that somehow has managed to take the top spot on the collective minds of gamers after the onslaught that was Spider-Man for the PS4 just a couple of months ago. The new offer of Rockstar Games might just be the best-looking video game of all time, even more than Uncharted 4, and Black OPS 4. The game feels and plays like know-how of open world that feels full of endless possibilities. Is a statement by the studio that gave us the open map dynamic along the consequences for everything we do on as we play on it. It shows what true technical evolution looks like and it’s probably the best video game of the past five years. 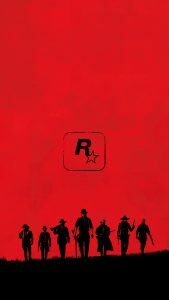 We can’t help but look back for a moment and comparing this Wild West epic to the initial efforts of the company in the fictional cities of the USA they created for every Grand Theft Auto game as well as the cast of blocky thugs you had to beat up in your PS2 almost 15 years ago. The evolution is visually stunning. A real testimonial to dedication to their craft that is virtually impossible to believe it exists. That’s how good Rockstar’s newest game looks and feels. If you are lucky enough to play the game in a 4K TV set, you will feel the technical sharpness in all its glory. The game offers a powerful display of some of the most impressive lighting and weather effects around you can see anywhere. A sunrise morning with a thinly veiled mist coat on a southern plantation field will get your attention more than once. The weather can shift, and you can be trapped in a screen-shaking thunderstorm. Aside from how great the scenery of the game look on high-end TV sets, RDR2 is game that will ask a lot out any PG graphic card. Even if you’re playing the game at 1080p on a standard PS4 or Xbox One, this overtly detailed open-world is filled with some of the most realistic environments ever rendered for a video game as well as some of the impossibly expressive character models. 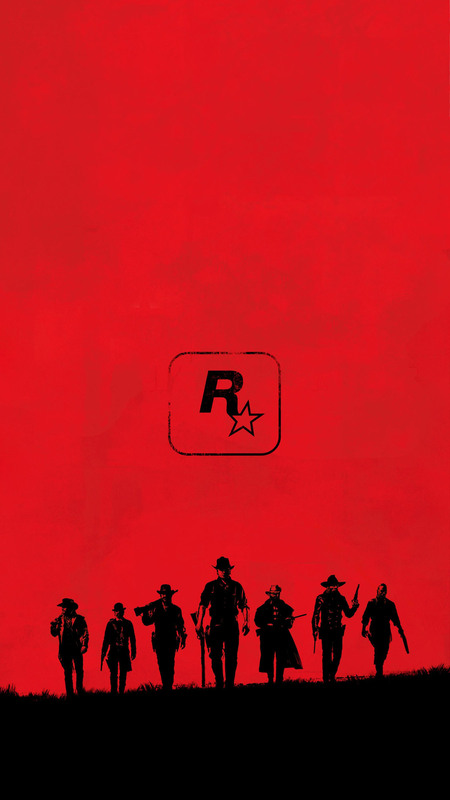 Story-wise the game is a prequel and companion to 2010’s Red Dead Redemption, the story of criminal cowboy Arthur Morgan unfolds like one of those old “Spaghetti Westerns” where Clint Eastwood made his name the main story is full of twists and torn loyalties on scenarios that play out like actual history pieces. We will find many returning characters from its predecessor, most of them bearing younger looks. The tone of the game almost always is somber, and melancholic. Sometimes majestic and it goes along the sensibilities displayed by Americans in the ever-changing U.S. heartland in the last days of the 19th century. The total gameplay of the main storyline is of 70 hours, but the ongoing emergent activities to keep you occupied are endless. Blaine County, Vice City, and Gotham don’t hold a candle to the map size of RDR2. No trip is the same, take into account the fact that the Wild West setting means that there is no zip travel code or cheat to save time. The map has to be embraced in all its glory. Most of the core side quests take at least 60 hours to complete. You will play the role of sheriff by shooting the bad guys. Sometimes you will have to rob a bank. You may even be asked to blow up the occasional bridge. The most intense missions as you can expect have to do with you breaking the law in some form, and these are the ones that make most of the storytelling for the characters. As for other options you have access to a few costume changes, some outrageous modes of transportation, overall you will have to deal with almost 104 missions to get the 100% of the game. Red Dead Redemption 2 has a score composed by Woody Jackson, the man who has made the music on every Rockstar title to date since the first RDR. The music has an arousing aura this, but it lacks the punch it had on some of the most dramatic moments as it happened on the first game. We can put in words what RDR2 bring to the table because it’s just too much on everything. This is a five stars game that should be experienced by everybody at least once.